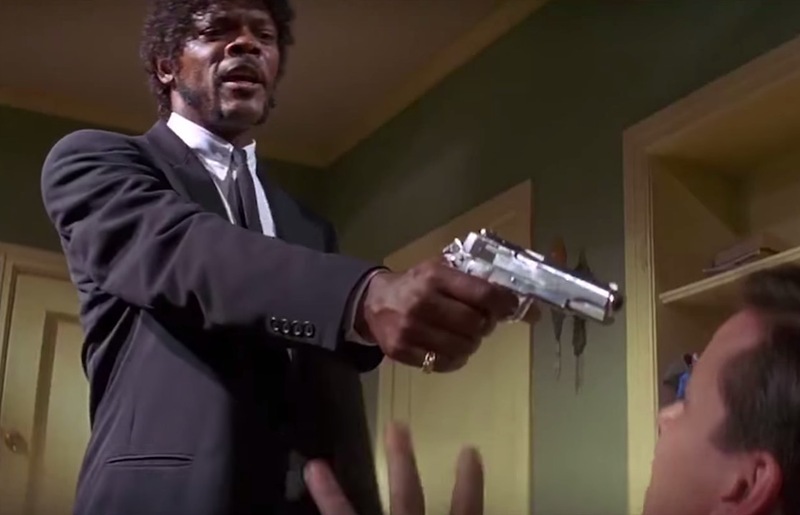 YouTuber Bobby Burns takes Quentin Tarantino’s 1994 cult classic ‘Pulp Fiction’ and supercuts it down to 20-seconds. 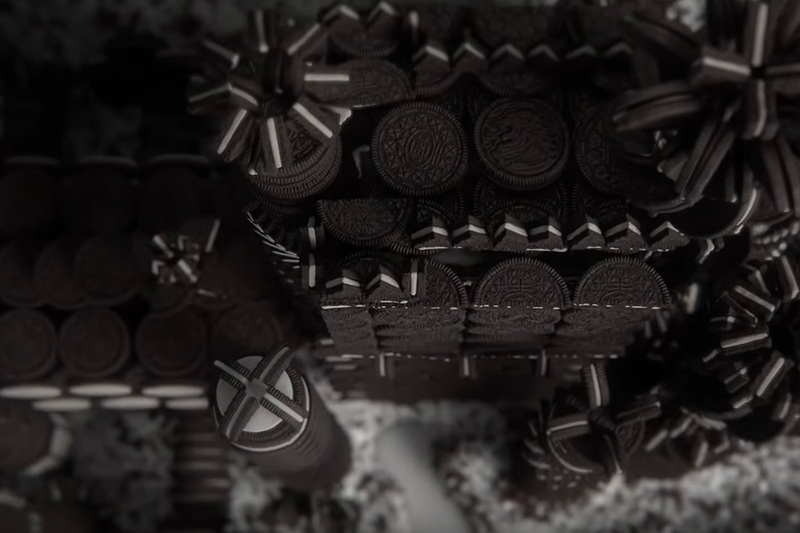 The good news is, even if you haven’t seen this film before (shame on you), these 20-seconds don’t give away too much. 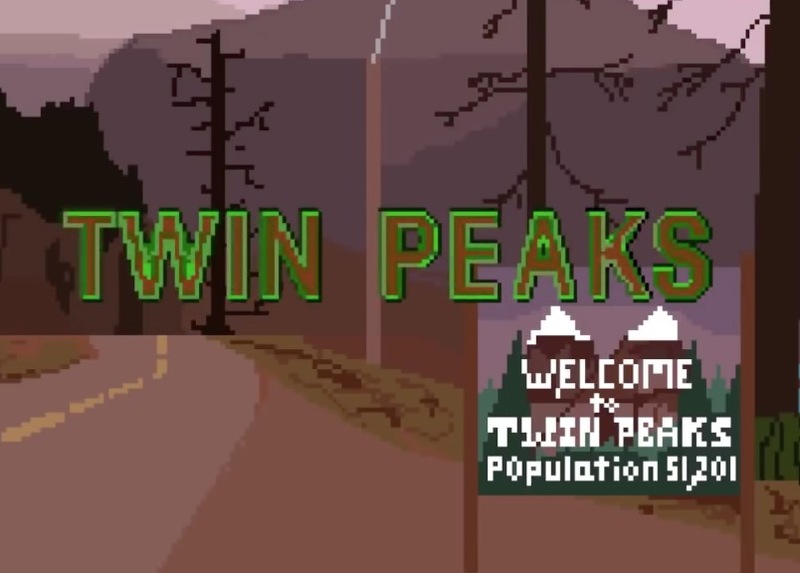 A Portland couple, known as the Filthy Frackers, has created an awesome 8-bit version of the title sequence to the iconic 90’s television series Twin Peaks. 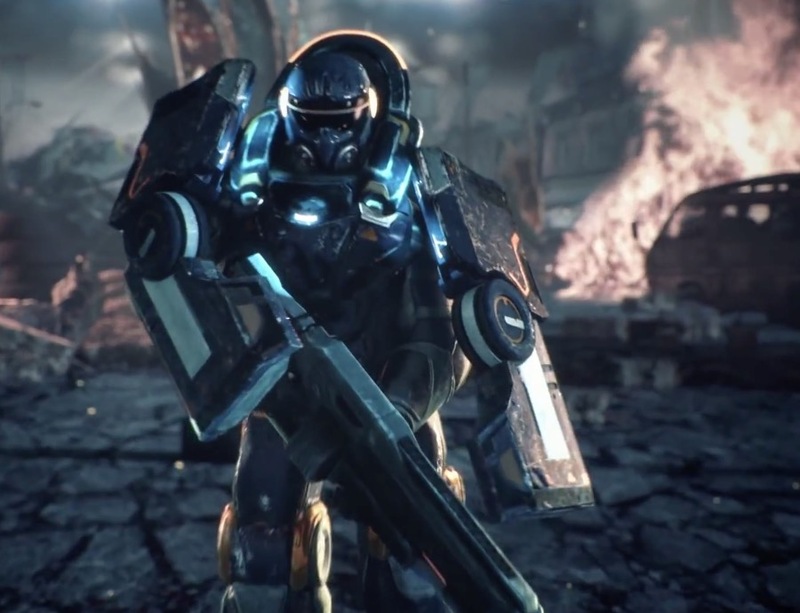 Alienation is a high-octane game that features an array of hybrid and alien weaponry for you to fend off swarms of alien masses with. 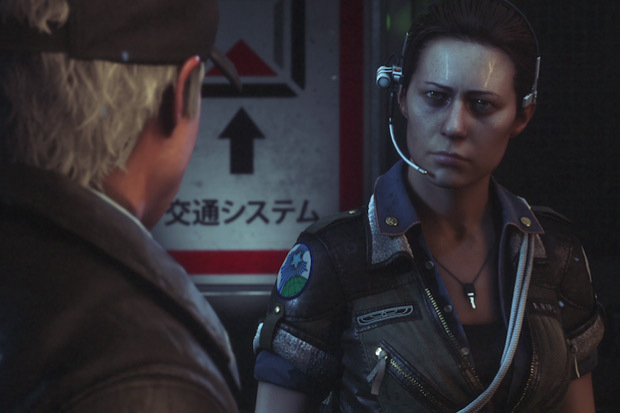 In Alien: Isolation, Ripley’s daughter, Amanda is in on a mission to find out the truth behind her mother’s disappearance. Unprepared, you must navigate Amanda throughout the ship to scavenge for resources, and survive a ruthless Alien. Since 1997 Kevin Spacey has been involved in providing a platform for unrepresented filmmakers with the creation of his and Dana Brunetti’s Trigger Street Productions. 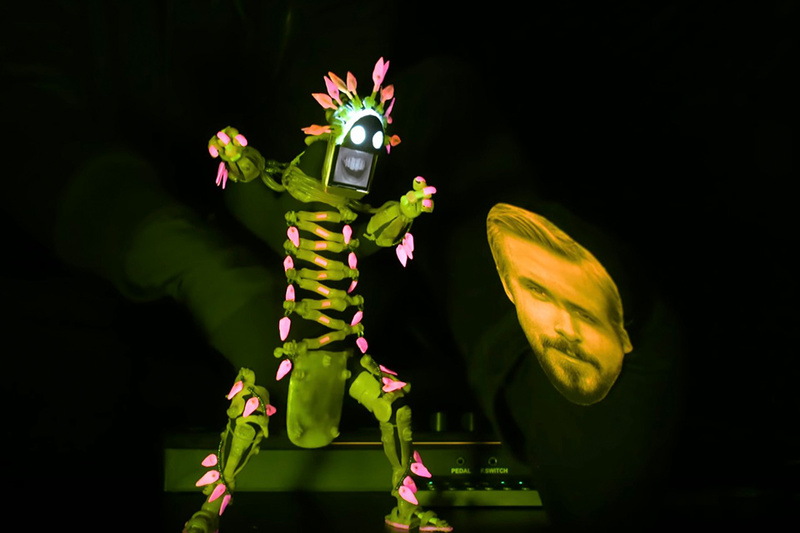 Back in 2011, they partnered up with Jameson to bring you the Jameson First Shot short film competition. 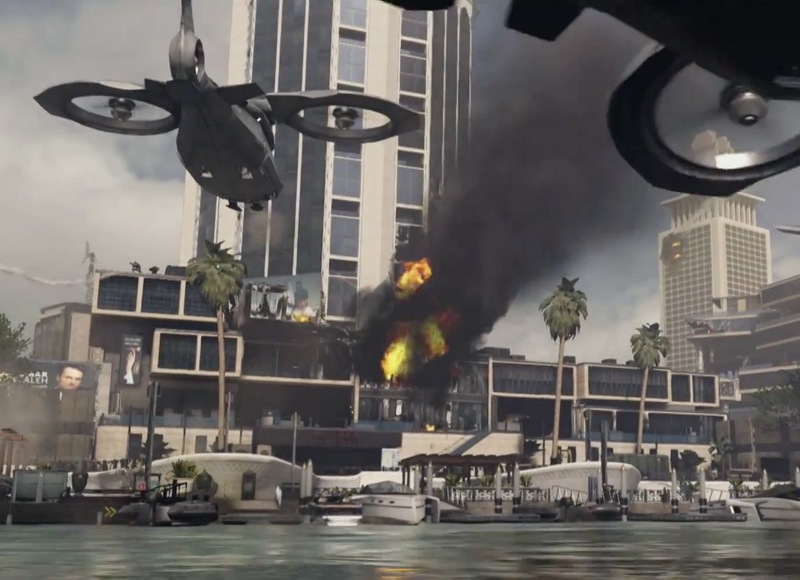 The Call of Duty: Advanced Warfare campaign story unfolds in their second official trailer. Nations are crippled by a global terrorist assault, and the world turns to Atlas, the largest private military company on the planet. 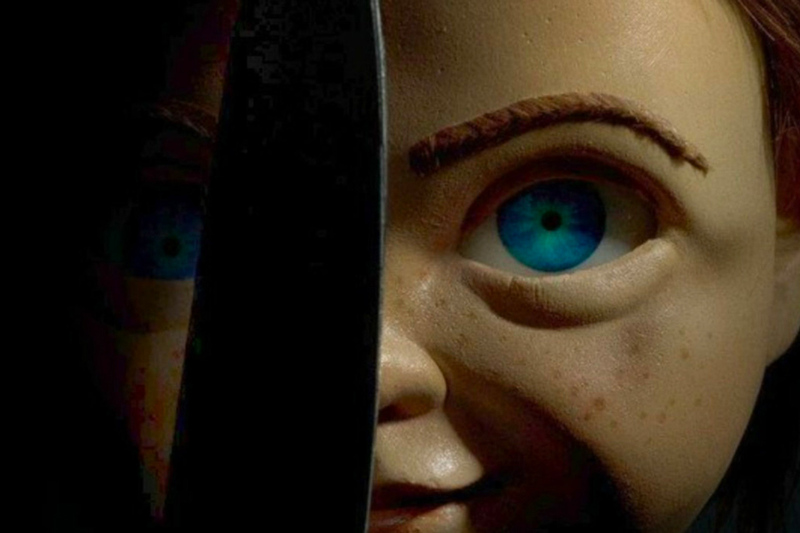 Kevin Smith is trying his hand at horror, and so far it looks like he could be as gifted with this as he is with his comedies. 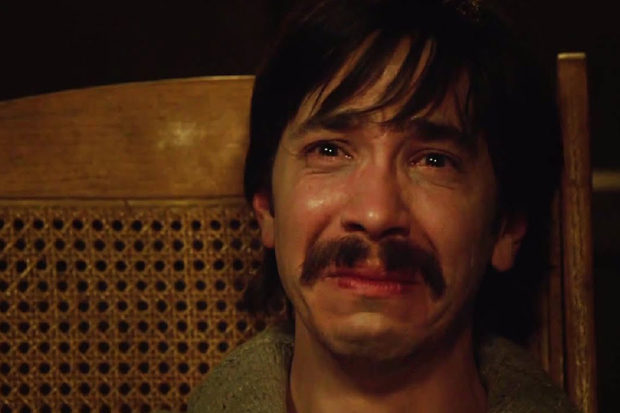 The film, entitled Tusk, features Justin Long as a podcaster who is held captive and tormented into becoming a human walrus by one of his interviewees. 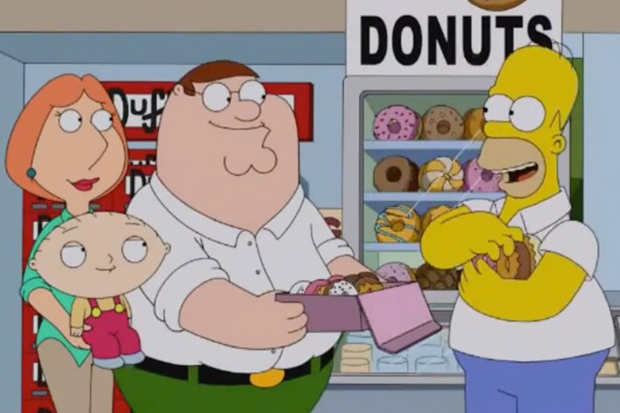 Out of 25 seasons, The Simpsons have only done one official crossover episode and that was with The Critic. This will change this fall when The Simpson family meets Family Guy’s Griffins for their season premiere. 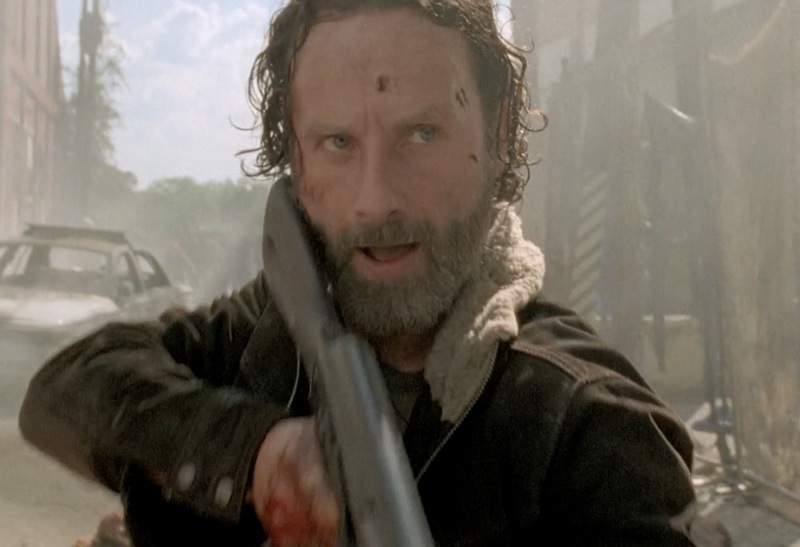 Comic-Con fans were treated today to a first look at Season 5 of The Walking Dead. From the looks of things, no one is safe, not even The Walkers. 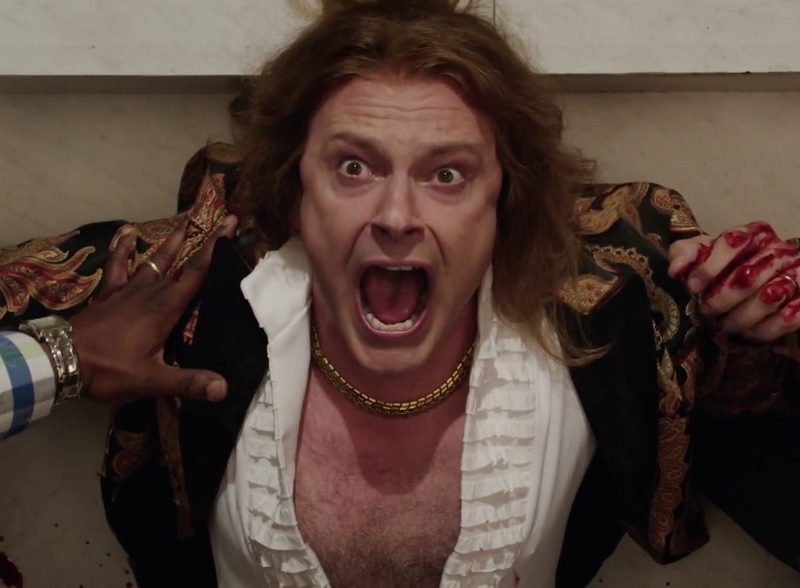 The boys are back, sans John Cusack, in the sequel to Hot Tub Time Machine. This time, Lou, Nick, and Jacob try to save Lou from getting shot by jumping back in the hot tub, but instead of going back, they journey into the future.